The other week my eldest daughter and I walked through Glasgow’s West End. We reached the Botanic Gardens – normally the furthest point I would venture from Byres Road – but this time we kept walking along Queen Margaret Drive, crossing the River Kelvin. After passing an array of cosy coffee shops, within a few minutes we reached Kelbourne St, an unassuming residential city street, where a kid’s playpark sits nestled to a derelict site, offering no indication of what lay ahead. We walked along Kelbourne St, wondering if we had come to the right place. Just as we were about to turn around we came across a fence of brightly painted characters and a sea of bunting, indicating we had indeed come to right place – North Kelvin Meadow. I’d come to visit North Kelvin Meadow to see firsthand how the Aviva Community Fund is helping to build stronger and more resilient communities through their funding and ‘more than money’ support for groups up and down the country. I’m no stranger to Glasgow – I grew up on the west coast, only a train ride away, and spent most of my teenage weekends in this fair city. This made it a real delight, some decades later, to come across a delightful corner of community greenspace in Glasgow that had hitherto gone under my radar. 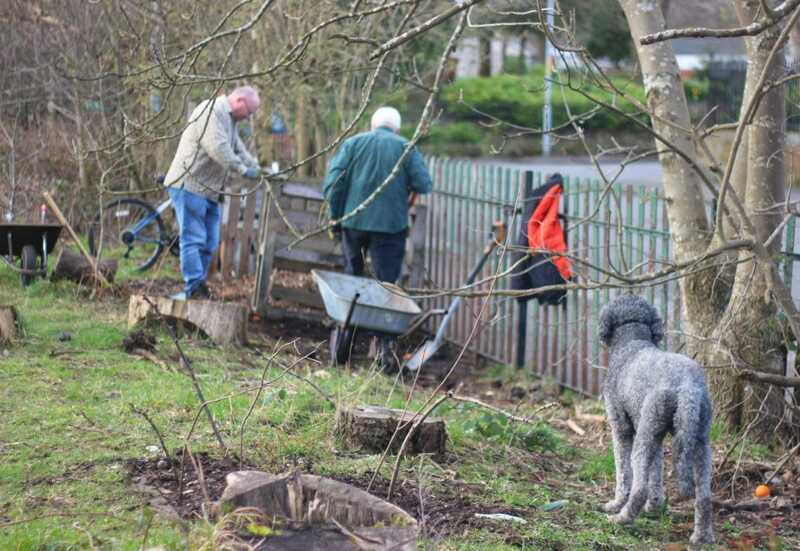 North Kelvin Meadow, an entirely volunteer-led community garden and meadow, have just successfully secured £5000 in funding from the Aviva Community Fund to help support their community growing scheme. The money granted to the Meadow has allowed the band of volunteers to buy new tools, roses to create a briar to help support local wildlife, and for some new raised beds for community vegetable growing to replace the rotting ones. The group receives no other funding and does not charge individuals or groups for use of the Meadow. This makes the Aviva Community Fund a real life-line for volunteer-led groups, such as North Kelvin Meadow, with the funding and further guidance making a huge difference. The Aviva Community Fund allows community groups to enter in one of three categories (Health & Wellbeing, Environment or Skills for Life) for a chance to secure up to £1,000-£25,000 in funding. The fund also helps communities’ future proof themselves ensuring they are ready for whatever tomorrow may throw at them. Their support includes extensive toolkits, helping local groups to publicise themselves and raise awareness of the work they do. I spent some time exploring North Kelvin Meadow’s 1.4 hectare space, taking some photos and then had a lovely chat with Douglas, one of the volunteer gardeners, as well as some of the other local people who come together to use the space. Douglas explained that the Meadow was a former playing field that had long laid abandoned and become a dumping ground for rubbish. 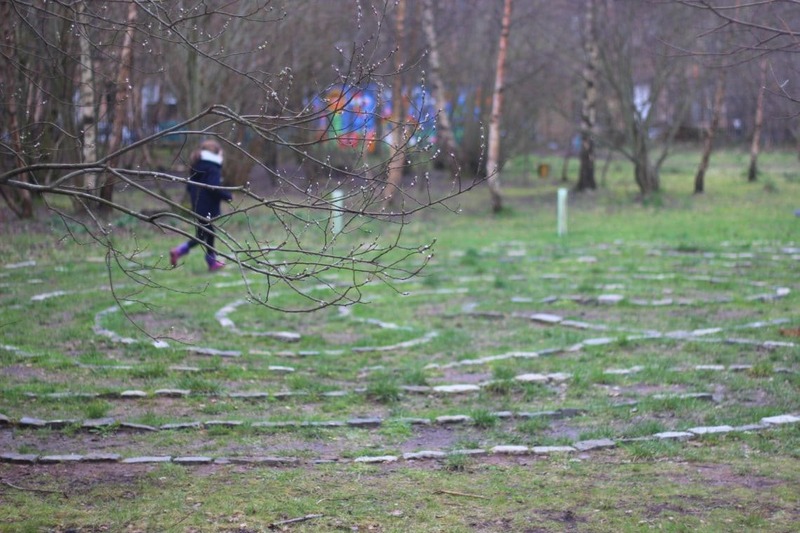 Some signs of its former life as a playing field are visible – with some metal rigs still in place – but apart from that, there are no other signs that this Meadow has been anything but a well-loved and used community space. Douglas highlighted the fact that where the local community once organized litter picks to clean up the area, now there is no need for such activities as the Meadow is treated with the pride and respect it deserves. The site is absolutely pristine – a real testament to the community pride the area instills. Within the Meadow there is a bee-hive, community vegetable growing plots, wildlife gardens, a maze for kids, a fire pit, and more. Whilst it was still winter when I visited (it had snowed the day before my visit), and a lot of the trees and beds were bare, we spotted squirrels scurrying up trees and a host of bees. I’d love to make a return visit in summer to see the place in full bloom! 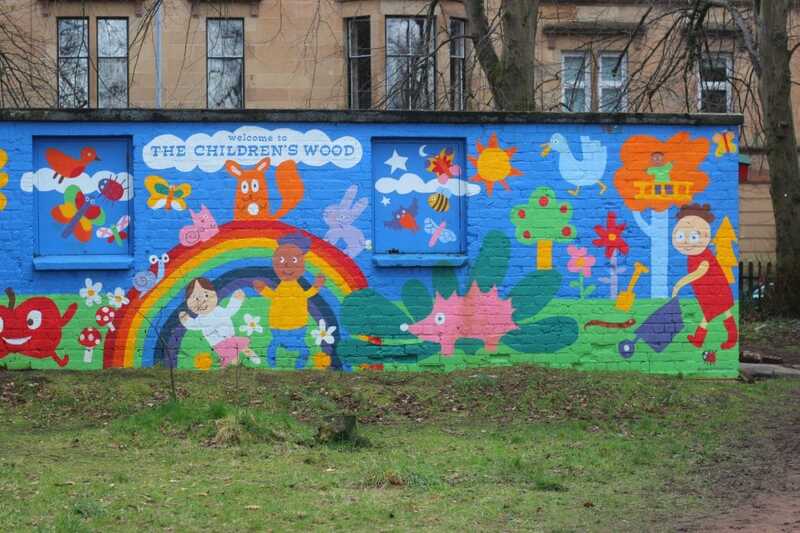 Right next to North Kelvin Meadow is the Children’s Wood – a great site run by a separate charity that really complements the Meadow. 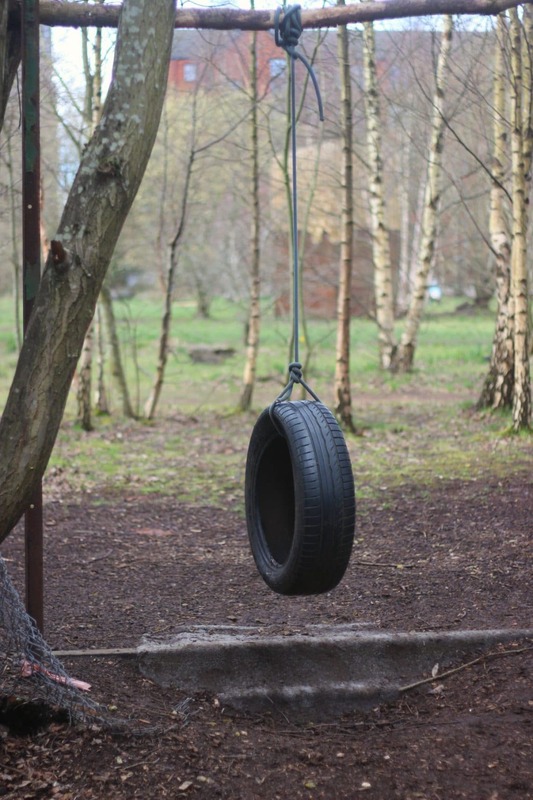 The Wood has a range of structured and unstructured play areas for kids – including mud kitchens, a willow tent, swings, and more. The space is popular with families, as well as local nursery and school groups who all make regular outings to play there. Returning to the Meadow, Douglas, and a group of volunteers – Mike, John, and Tara – were planting the roses whilst I was there – which was in fact made possible by the Aviva Community Fund. 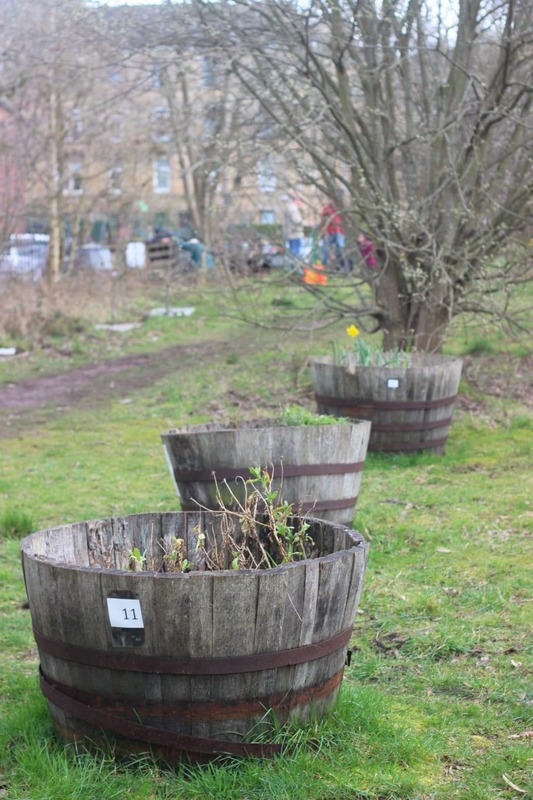 They explained that in an area dominated by tenement flats, with no garden space, and in a city with huge allotment waiting lists, the Meadow acts as a great community spot that helps tackle social isolation. The volunteers regularly come for some fresh air, gentle exercise and the chance to garden and grow, but by far the social aspect – the chance to meet other community members, have a chat, drink tea from flasks and share some biscuits – is the main draw. It’s clear that the Aviva Community Fund is going to make a big difference to North Kelvin Meadow. They have been operating on a shoestring for over 10 years. 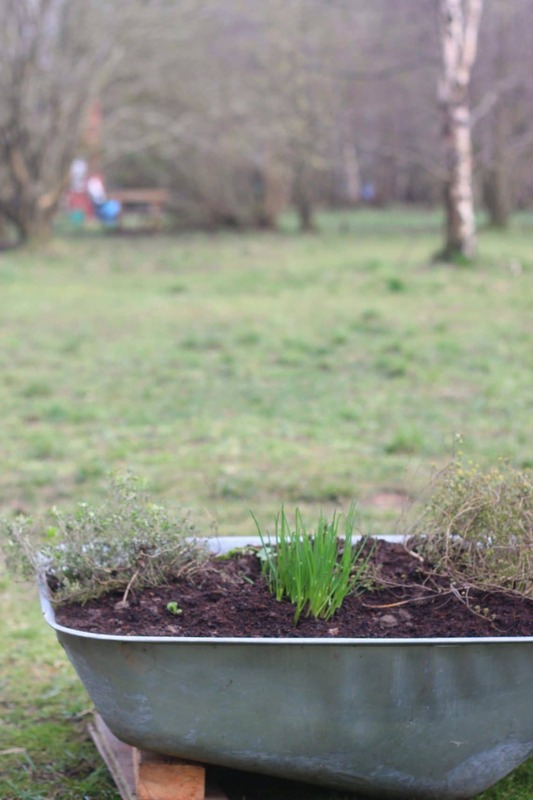 This has led them to be creative – old bathtubs and broken wheelbarrows have been used as planters – but there’s only so much that can be done on no money and I can’t wait to visit again to see how the Aviva Community Fund helps them grow. 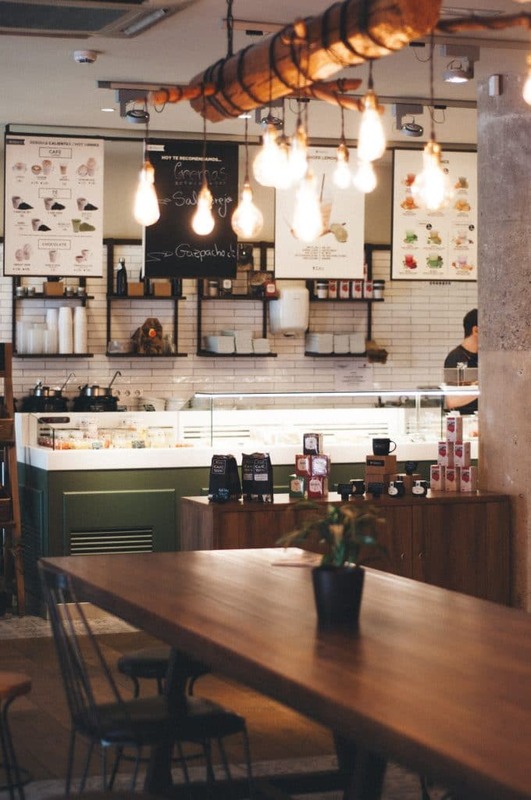 There are many everyday ethical decisions that we now consistently make, such as buying Fairtrade tea, choosing a green electricity supplier or shunning Starbucks in favour of local independent coffee shops. What about ethical investments? Managing money is another opportunity to make positive ethical choices, but as yet isn’t as mainstream as it could or should be. 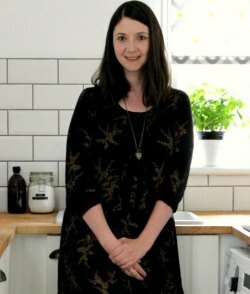 The team at Ethical Consumer has just released their first guide to Innovative Finance ISAs to show consumers how to make ethical investments so that they can potentially use some of their savings to more effectively help tackle issues as diverse as climate change and the housing crisis. Tim Hunt from Ethical Consumer explains what an Innovative Finance ISA is, and takes a look at the most ethical ways to invest in one. Innovative Finance ISAs (IF ISAs) are a relatively new savings product introduced in 2016 to offer investors an alternative to the traditional Cash and Stocks and Shares ISAs. 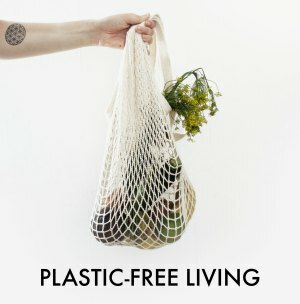 They are great news for ethical consumers who are looking to use their savings for the benefit of society and the environment by offering the potential to invest in fully transparent ethical projects. An IF ISA is essentially a way to invest in projects and businesses via a crowdfunding platform such as Abundance or Lendahand, potentially giving total control on where your money is invested. The good news is you can invest in some of the projects for as little as £5, making it an easy way for new ethical investors to test the water. IF ISA’s currently account for less than 1% of the UK ISA market but they are rapidly growing in popularity. Last year £290 million was invested in them, eight times more than in 2016/17. For too long consumers have allowed banks and financial institutions to take decisions for them, sometimes investing in damaging products and businesses, like fracking or palm oil plantations. Now consumers can cut out the middleman at the bank and create portfolios of ethical projects to invest in using IF ISAs. There are currently more than 65 platforms in the UK offering IF ISAs, with a wide range of projects to invest in. Aware that consumers are now more likely than ever to look for an ethical option, some of these platforms are marketing themselves as offering ethical investment opportunities. We’ve done the research and awarded four platforms ‘Best Buy’ status these are Abundance, Energise Africa, Ethex and Triodos Bank. 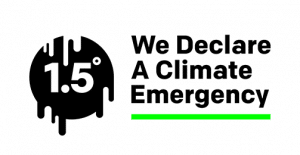 All four platforms offer investments in a range of environmentally and socially minded projects both in the UK and abroad. Abundance has been a pioneer of raising green finance ever since it launched in 2012. Historically, Abundance has allowed customers to invest even very small amounts, from £5, in different projects. It only funds what it calls ‘socially useful’ projects. 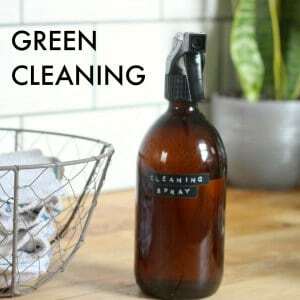 These have largely been green energy in the form of wind turbines and solar farms, but have also included a project recycling used cooking oil into bio-diesel and, most recently, affordable housing. Energise Africa is designed to provide working capital to projects that install and sell solar home systems in sub-Saharan Africa. The aim is to provide more than 111,000 rural families access to renewable energy over the next three years. Home systems tend to provide simple electric lighting and phone charging facilities. Ethex recently funded the Solar for Schools Community Benefit Society (CBS) that was set-up in 2016 to enable schools in England and Wales to derive some financial and environmental benefit from solar panels. Triodos is the first UK bank to launch its own crowdfunding platform. Since its launch the Triodos crowdfunding platform has raised £20 million for eight pioneering organisations delivering positive change. An example is the £1.8 million bond that was successfully raised for Mendip Renewables in 2018, which owns and operates a 5MW community solar scheme and uses its retained profits to support charities in Somerset. In the Ethical Consumer guide to ethical investments, it reminds potential investors that whilst only Financial Conduct Authority (FCA)-regulated platforms can offer an Innovative Finance ISA, they come with no other protection. IF ISAs don’t qualify for the savings element of the Financial Services Compensation Scheme (FSCS) that protects up to £85,000 should a firm go bust. Neither do they get the FSCS investing element that covers up to £50,000 in case your investing platform goes bust and hasn’t done what it is meant to with your money. It is also more difficult to access your money with an IF ISA. Most of the assets (or loans) will be fixed term, making instant access impossible. You should, therefore, take into account the length of time the asset is held for when making a decision about what projects to invest in. That said you can limit your risk by investing in these Best Buy options that work closely with projects to ensure that they succeed, and by investing small amounts of money into a number of projects spreading your risks. If you can afford to take a risk with a small amount of your hard earned cash, then these platforms provide consumers the opportunity to make ethical investments directly into projects that have tangible positive impacts.